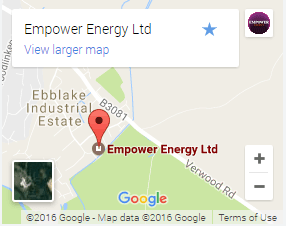 Why Choose Empower Energy ? 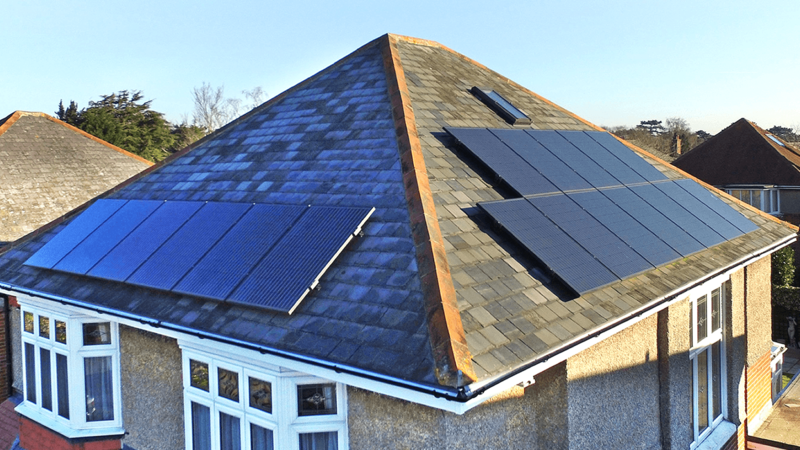 Since 2010 the solar energy market has seen many businesses come and go. Quick to coin in on the solar frenzy while the going was good and then shutting up shop to leave customers in the dark as the demand slowed. 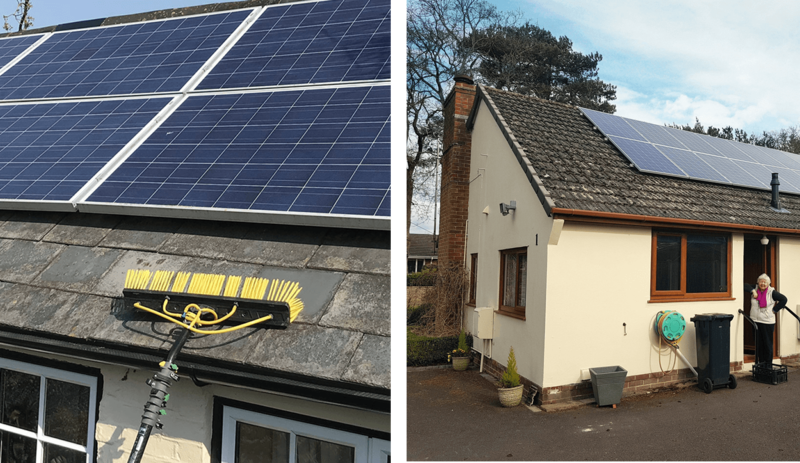 Our professional teams provide a full electrical test as well as inspecting and cleaning the panels. Our long-reach cleaning systems use de-ionised water for a cleaner, streak-free finish. The removal of bird droppings and foliage ensures the panels are collecting optimum sunlight. We’ll provide a yearly System Efficiency Report at the end for you to keep with your records.